Radcliff Small Business Alliance - Mayor Weaver to share his vision for Radciff's future. Mayor Weaver to share his vision for Radciff's future. Colvin Community Center , 800 S. Logsdon Parkway, Radcliff. The Greater Hardin County Women's Network Event. 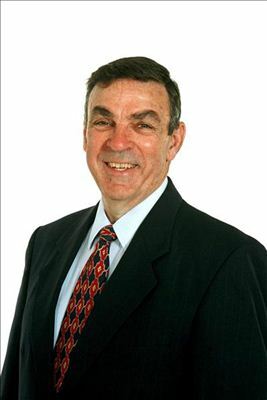 Radcliff mayor Mike Weaver is the guest speaker at the monthly meeting of the Greater Hardin County Women's Network monthly meeting on Monday , June 15th 2015 at Colvin Community Center. According to the public announcement, he will share his vision for Radcliff's future. The public is encouraged to attend. Business owners/ managers , whether RSBA member or not, should consider attending this important event.